The Alexandria Health Department is working to identify students and staff who may have spent time in close contact with a person at Patrick Henry Elementary School diagnosed with tuberculosis, according to Alexandria City Public Schools. 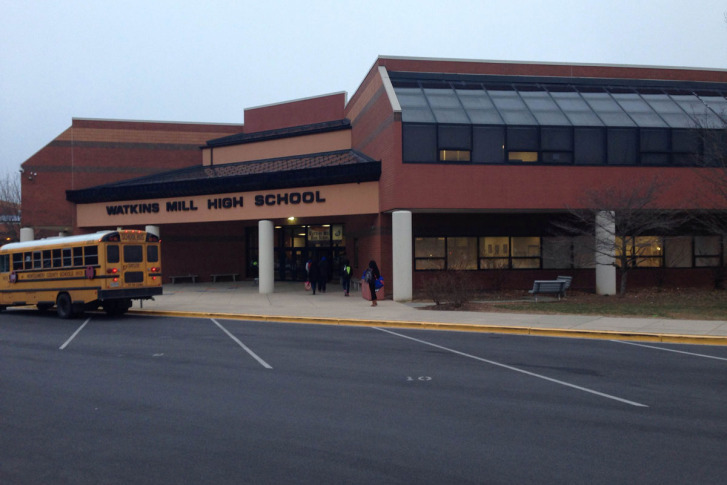 More than 100 students and staffers at Watkins Mill High School in Gaithersburg, Md. have been offered testing for tuberculosis after a person at the school contracted TB. Dr. Roberta DeBiasi, chief of Pediatric Infectious Diseases at Children\’s National Medical Center, says there is no need for panic over the threat of tuberculosis now that classes are beginning again. A North Point High School student has been diagnosed with tuberculosis.